(Optional) Talk to a distraught soul. This quest can only be started within the Soul Cairn. It can be started one of two ways, either by interacting with the distraught soul or by simply finding Arvak's skull. 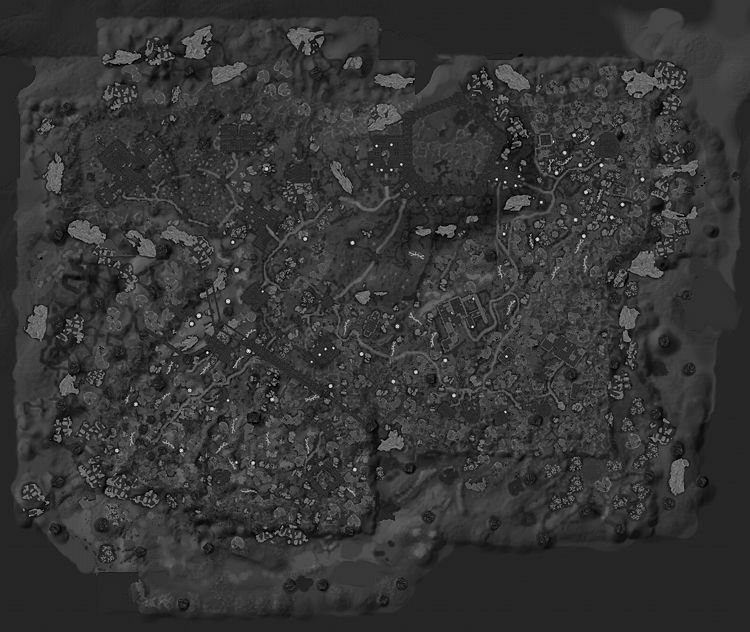 The soul who starts the quest can be found between where you enter and the large wall dividing the Soul Cairn. When first approaching him, you will hear him calling out to Arvak in distress, yelling, "Arvak! Arvak, where are you? Arvak, please come back! Come back!" and calling his name repeatedly. If you speak to him, he'll plead with you to help find Arvak. You'll have to ask him what he's talking about, and he'll explain, "Arvak. My horse. We came to this horrible place together. We were attacked by monsters, so I told him to run." He tells you how loyal Arvak is, and that the poor creature has been running for too long. He begs you to find Arvak's skull, giving you a quest to locate it. Arvak will then begin appearing at random and briefly running in the direction of his skull before disappearing again. Head towards the Boneyard, the location in which Valerica is located. From the front of the castle head directly east. You will be able to see the tower and the four ghosts surrounding it, kneeling as if in prayer. Upon approaching the skull, the souls will turn into mistmen. After dealing with them, you are free to take the skull, causing the soul of its owner to materialize nearby, a short distance away from the shrine. He will thank you considerably, saying, "He's such a loyal beast. Here, I'll teach you how to call him to you." 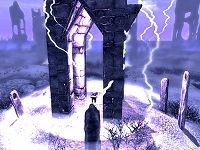 You will now have access to the spell Summon Arvak, which allows you to summon Arvak both within and outside of the Soul Cairn. Arvak's behavior is similar to a regular horse, though he will dissipate after 60 seconds from when you summon him if you are not mounted. As you walk away from the soul, he will be undeniably pleased to see his horse get a break, telling you, "Goodbye, hero! Take good care of Arvak for me! Such a good horse." Arvak's skull is not given to the soul upon completion and is kept. You may be unable to pick up Arvak's skull. ? Loading a previous save and then coming back seems to fix this. The following empty quest stages were omitted from the table: 0, 10, 15, 200, 250, 255. On the PC, it is possible to use the console to advance through the quest by entering setstage DLC01SoulCairnHorseQuest2 stage, where stage is the number of the stage you wish to complete. It is not possible to un-complete (i.e. go back) quest stages, but it is possible to clear all stages of the quest using resetquest DLC01SoulCairnHorseQuest2.